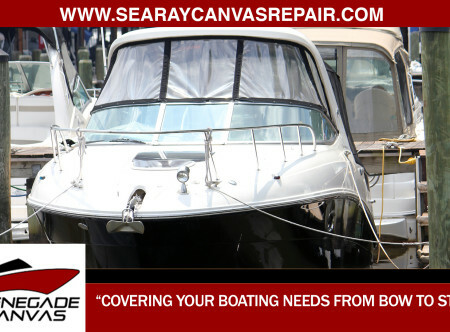 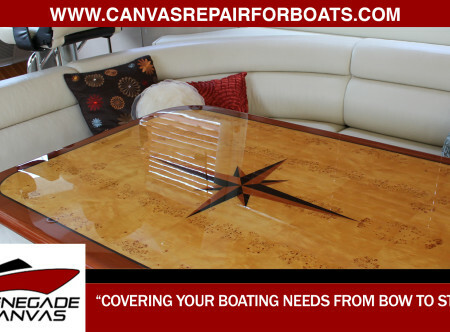 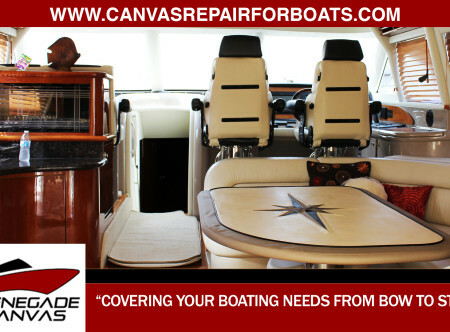 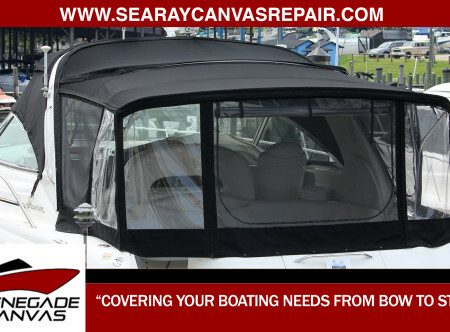 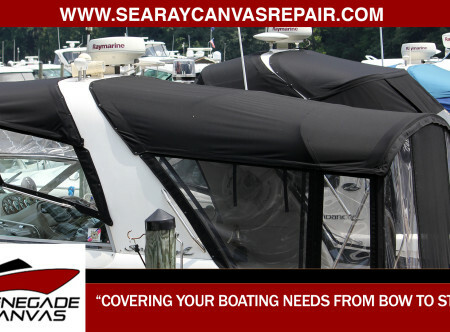 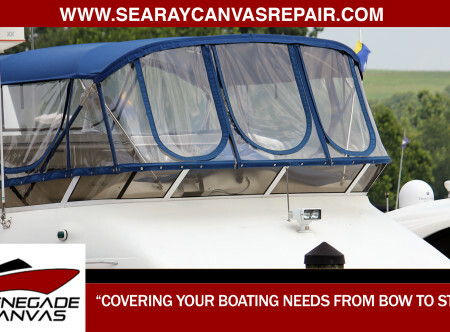 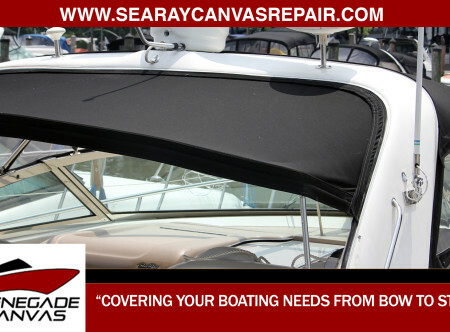 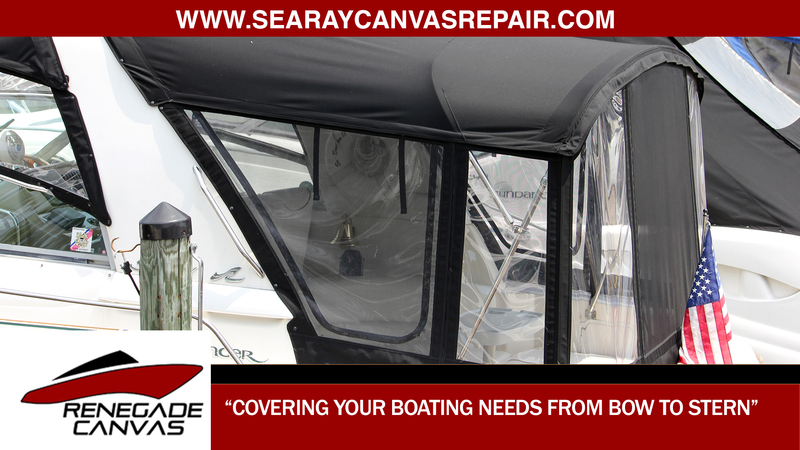 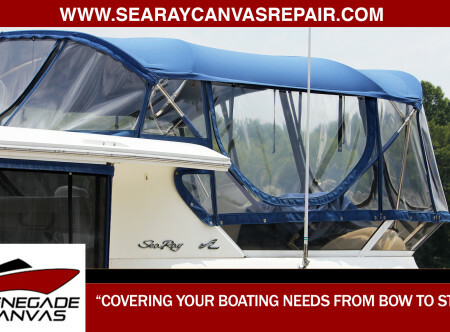 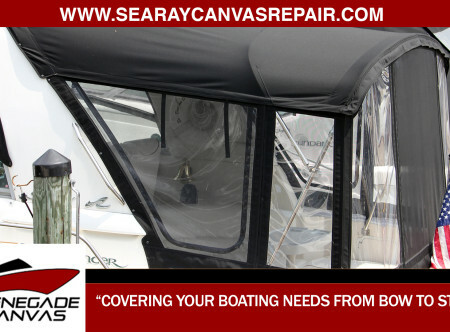 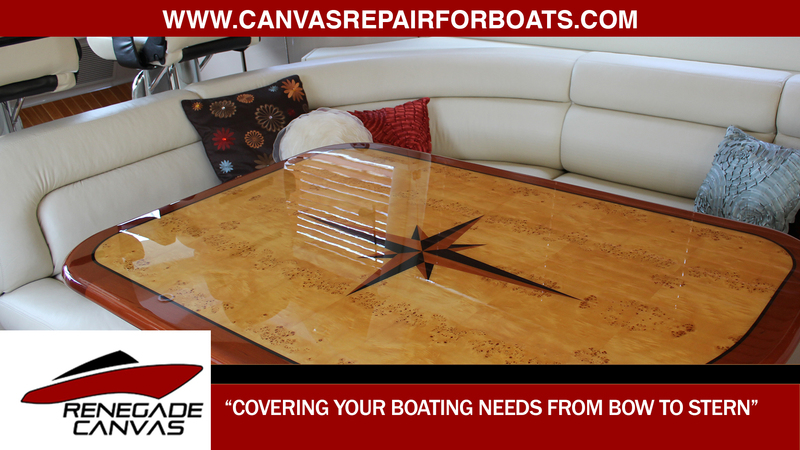 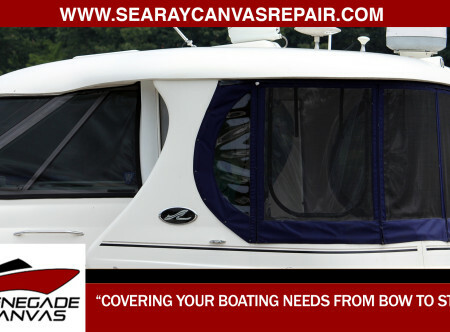 Renegade Canvas is a small full-service, Custom Marine Canvas Fabricator using the finest techniques and the best materials available in the market. 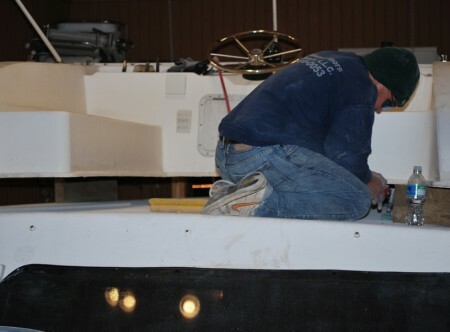 At the Helm is Chris Cadman. 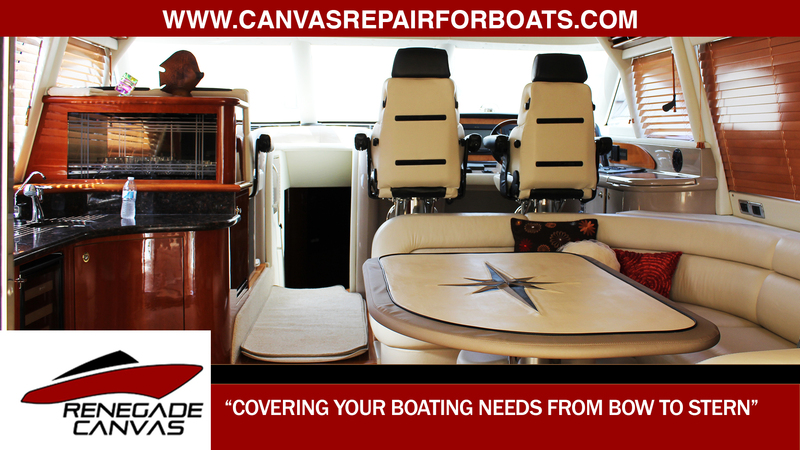 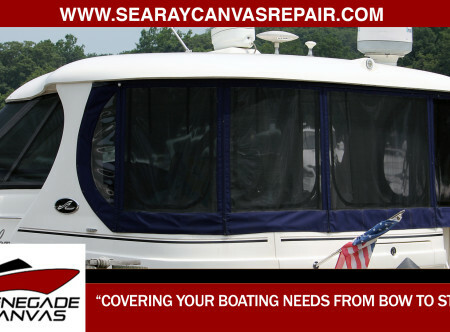 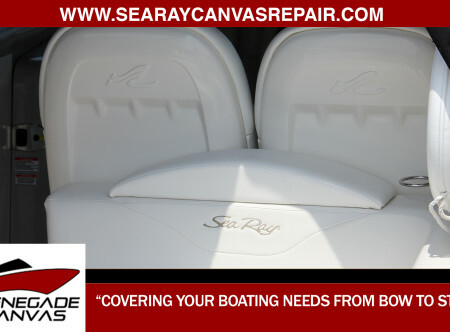 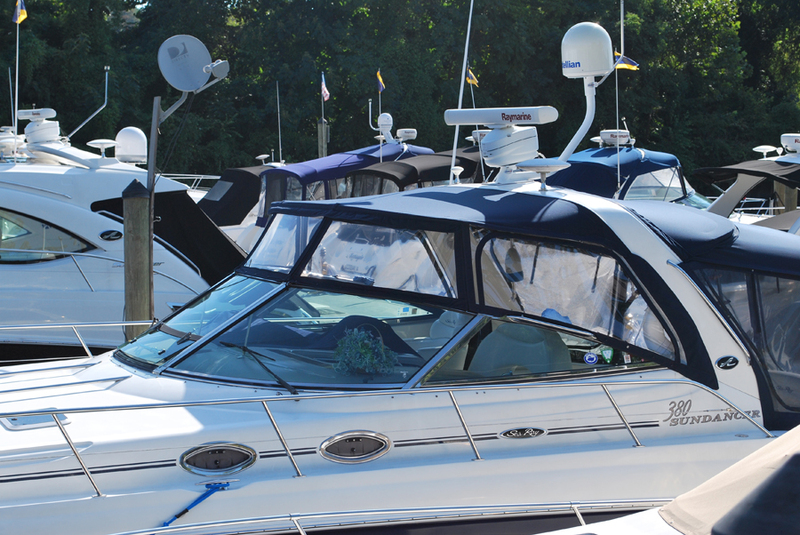 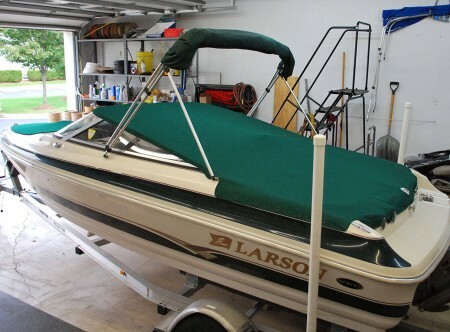 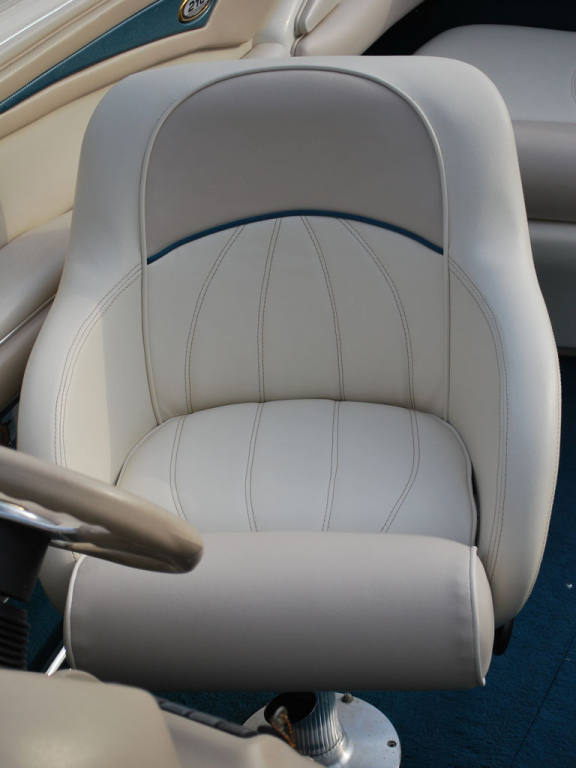 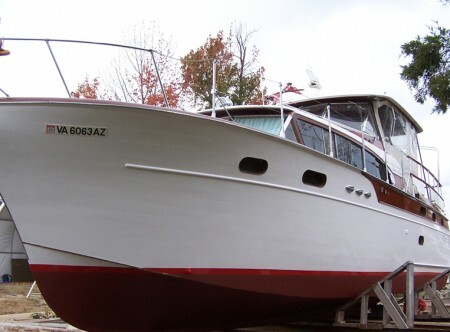 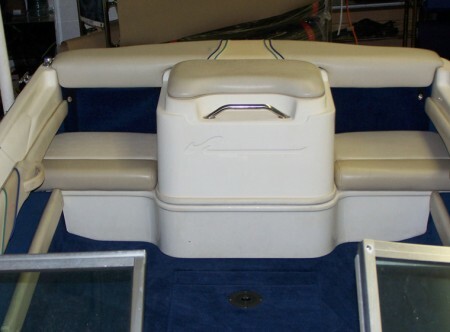 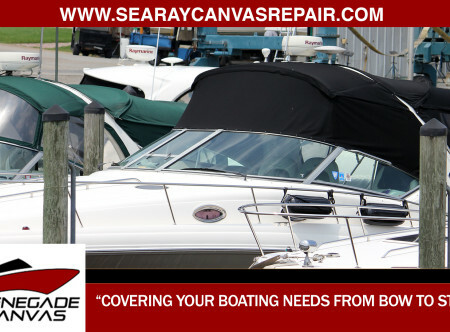 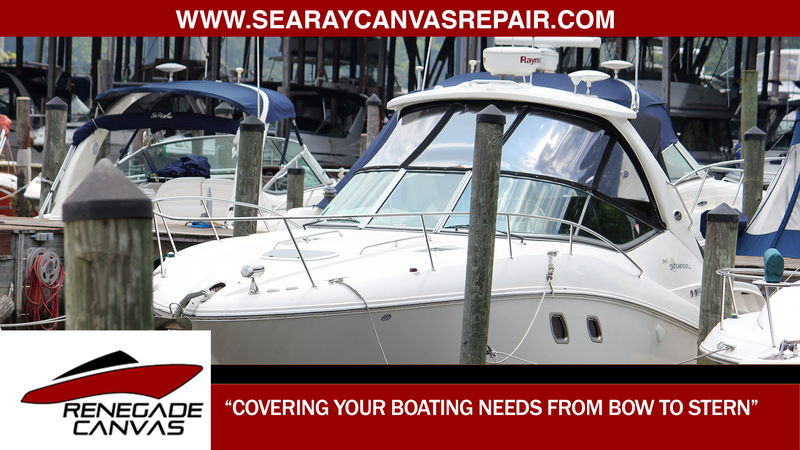 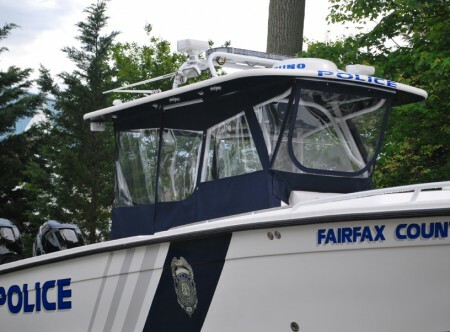 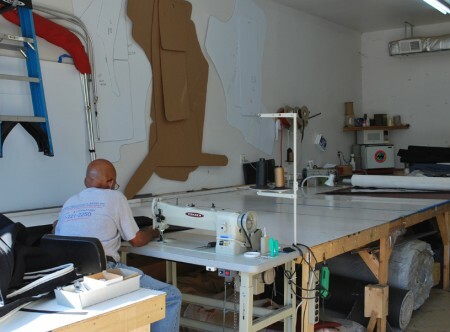 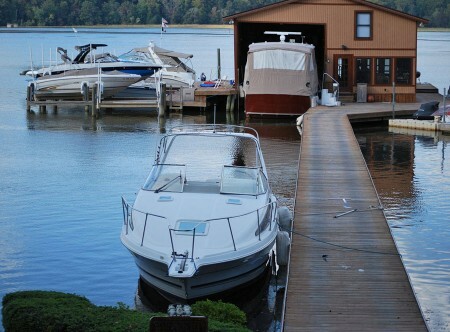 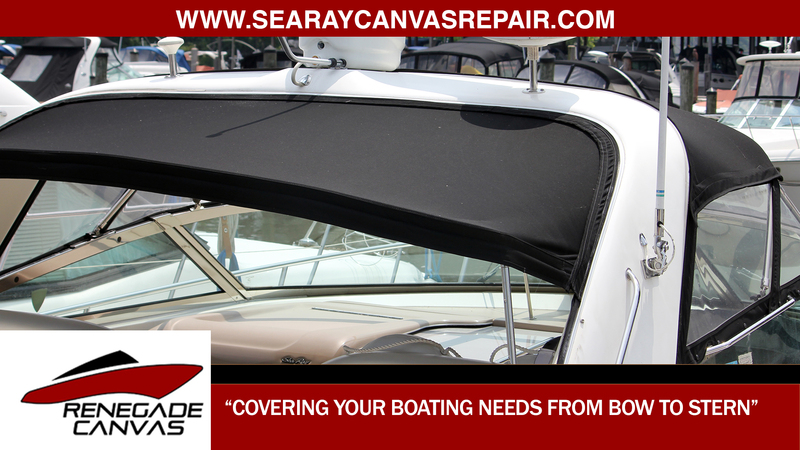 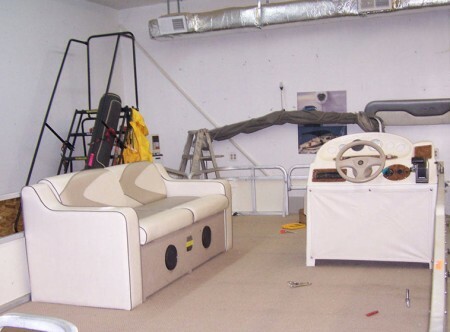 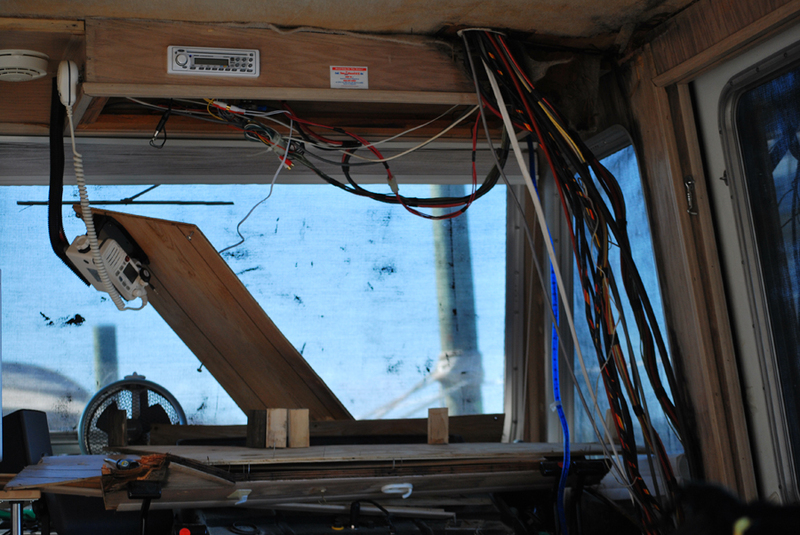 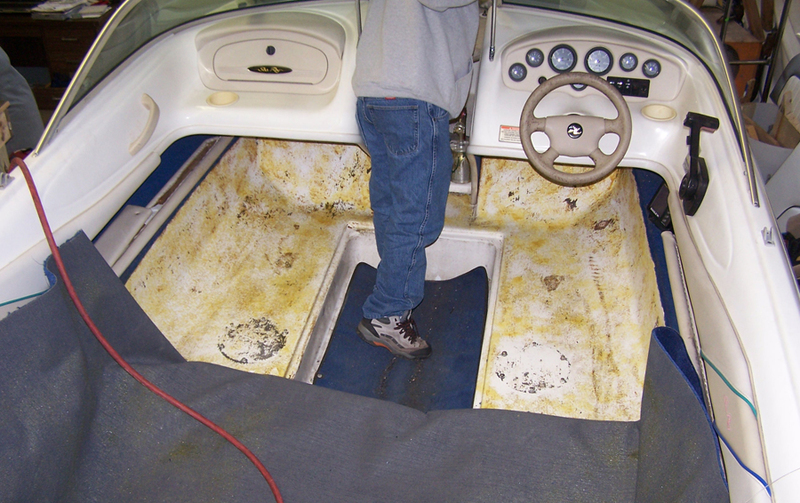 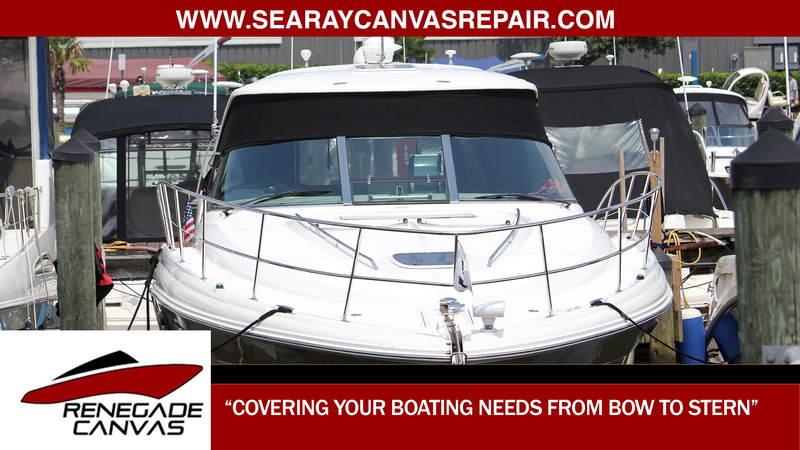 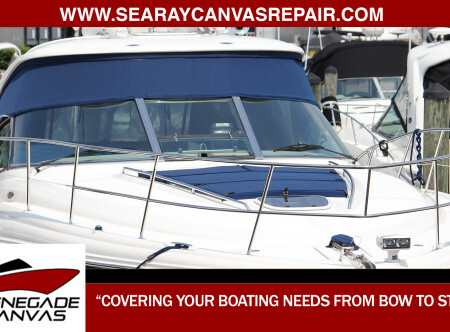 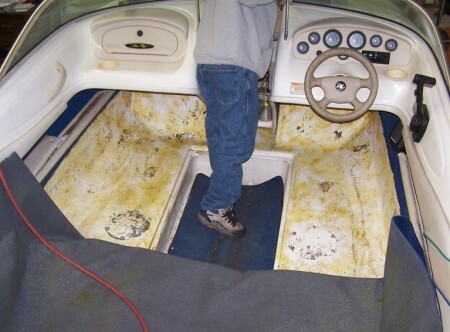 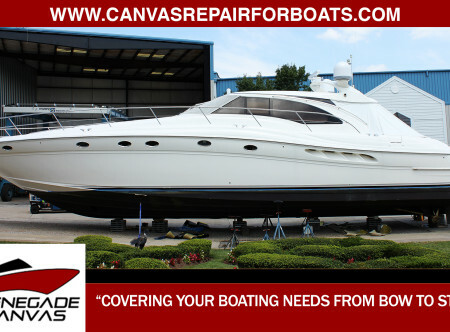 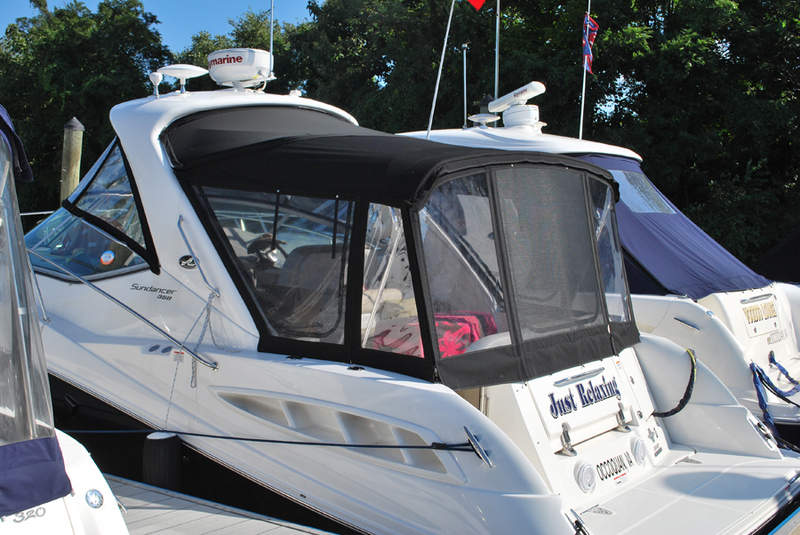 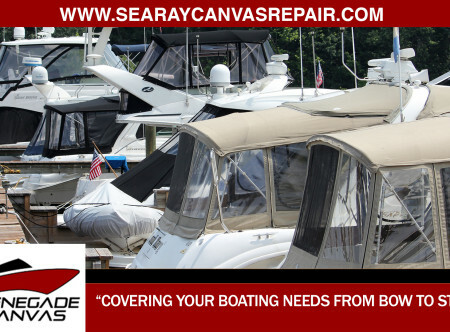 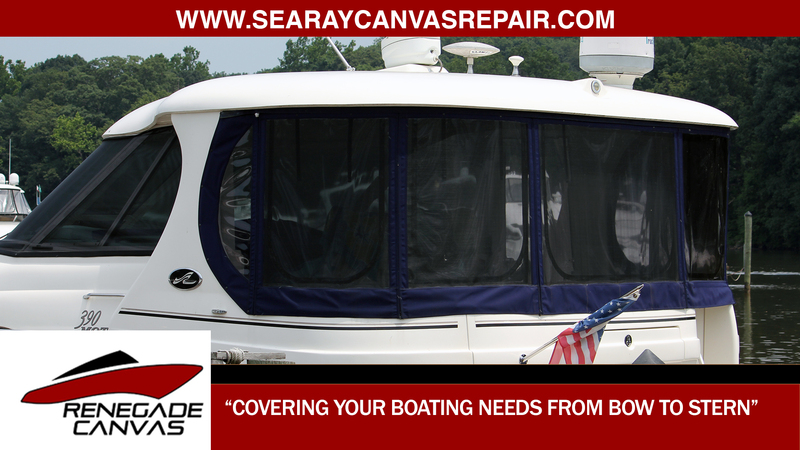 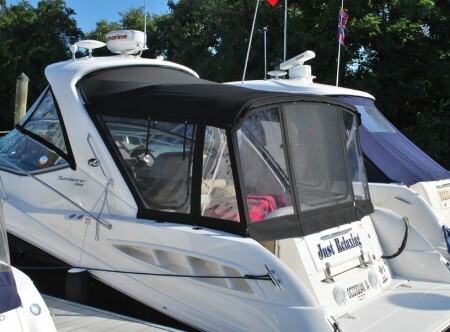 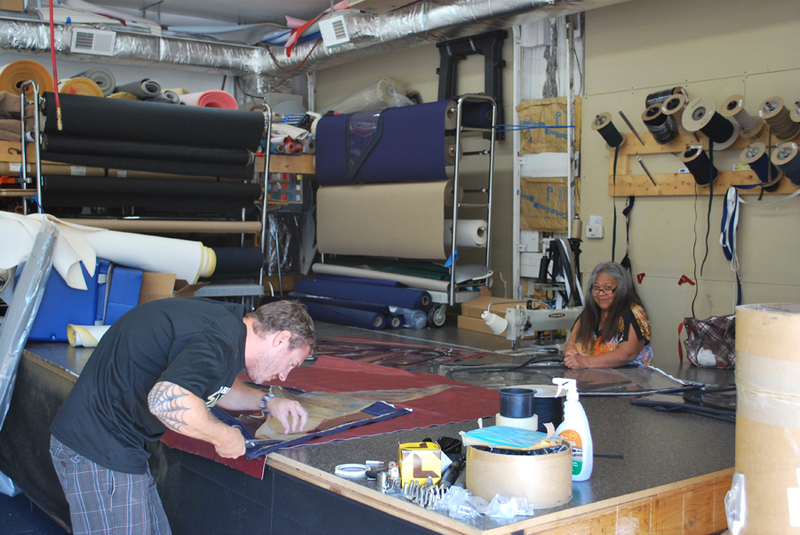 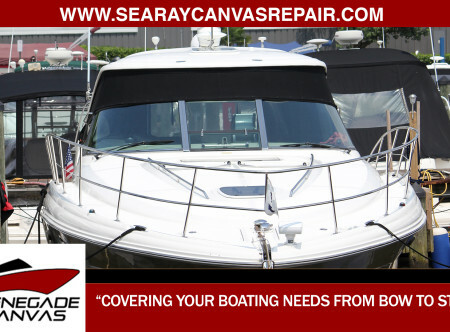 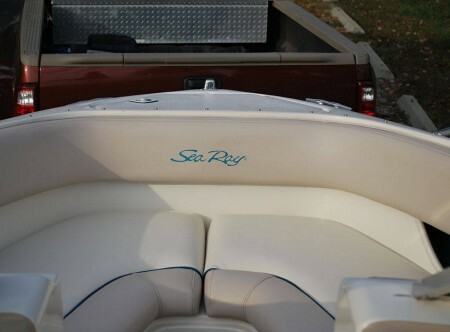 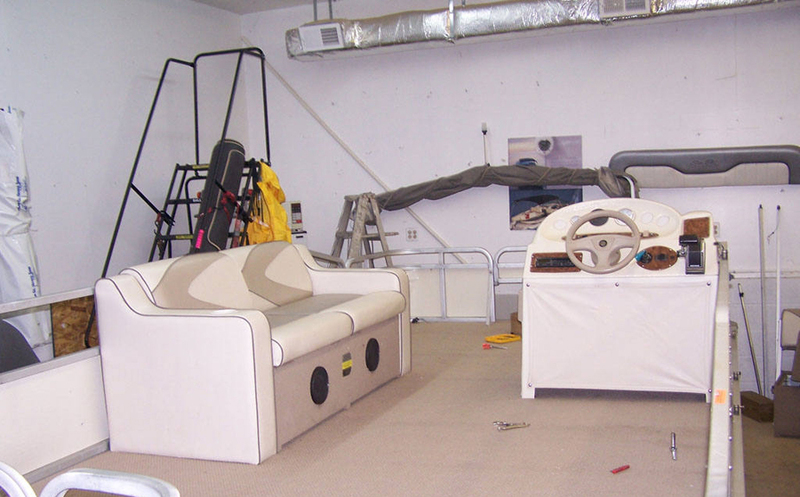 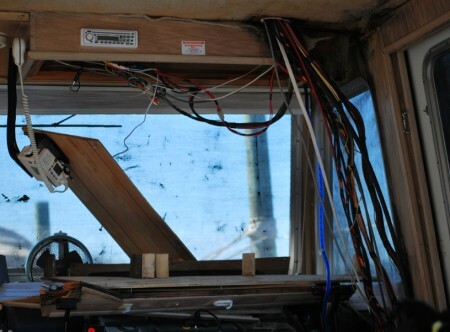 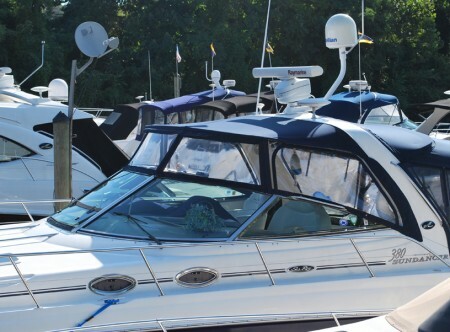 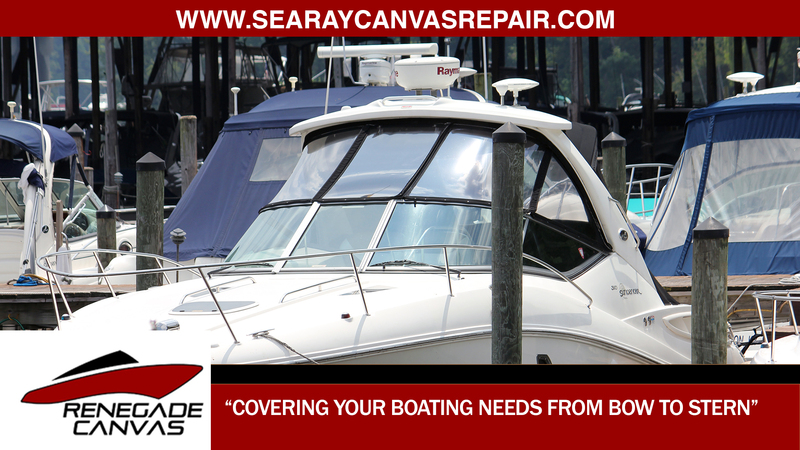 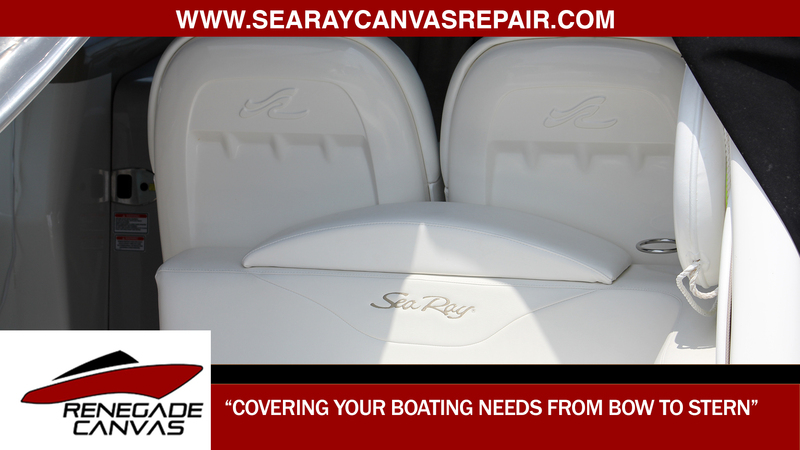 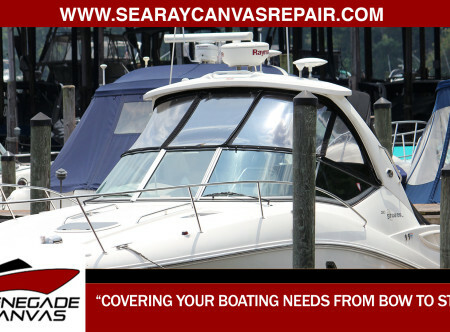 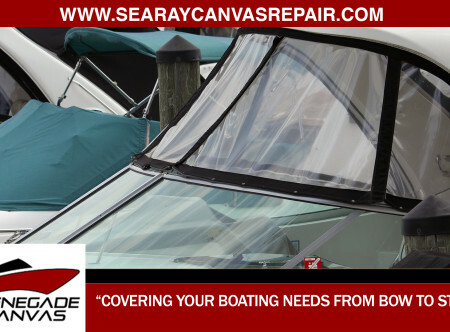 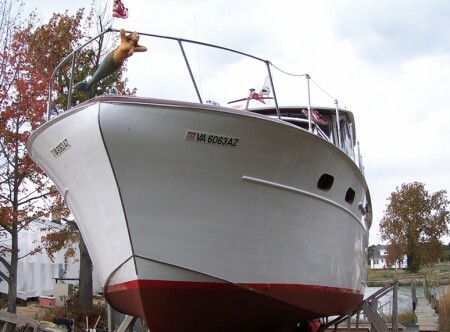 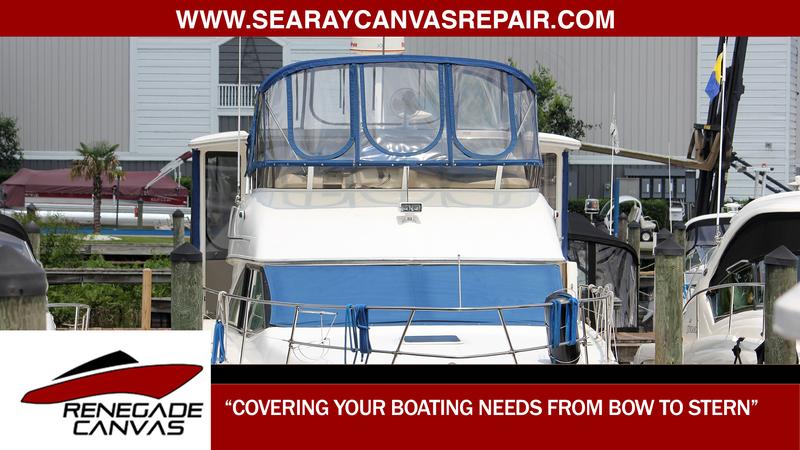 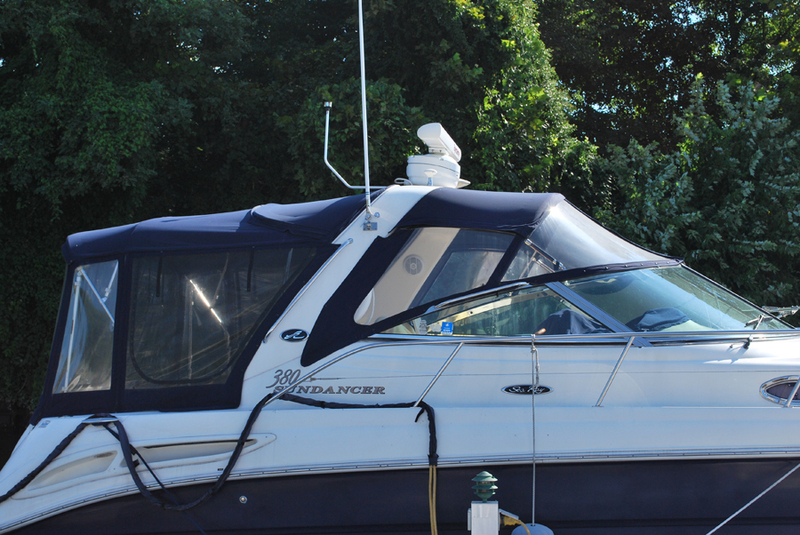 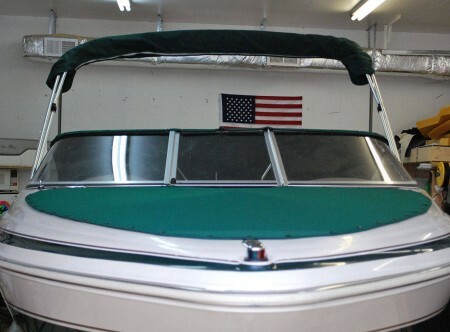 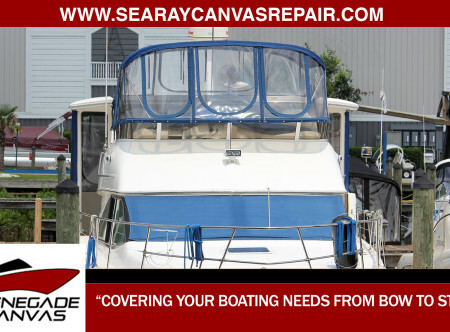 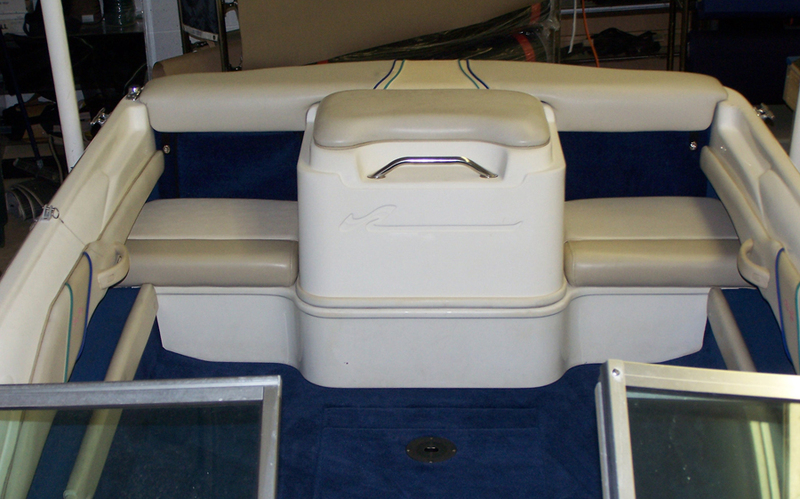 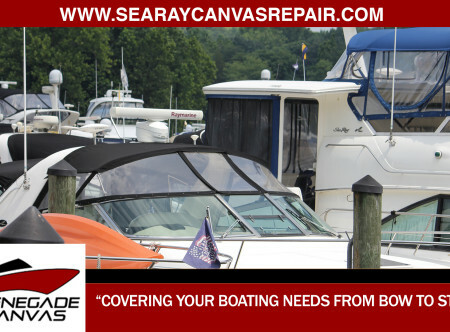 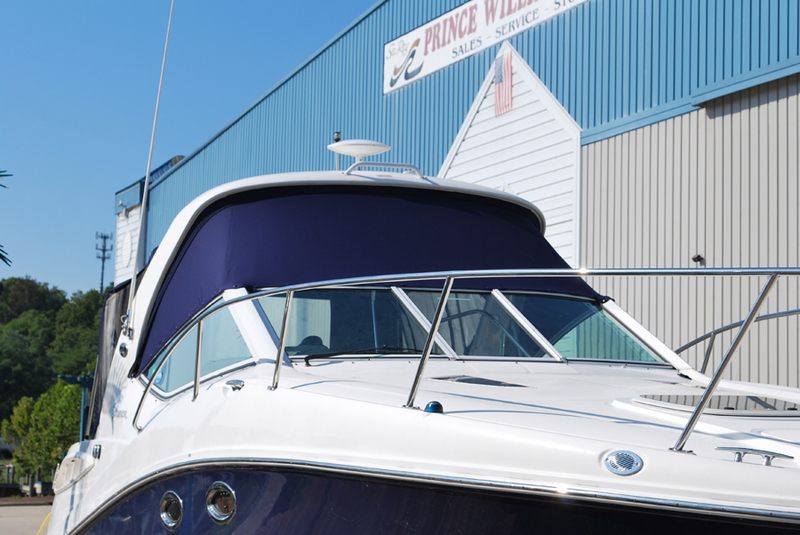 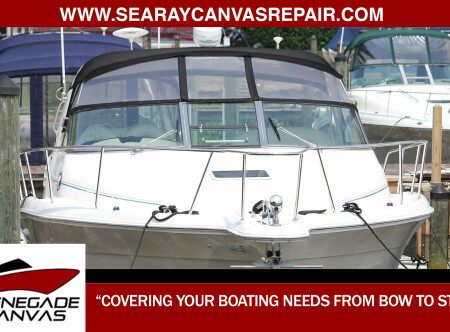 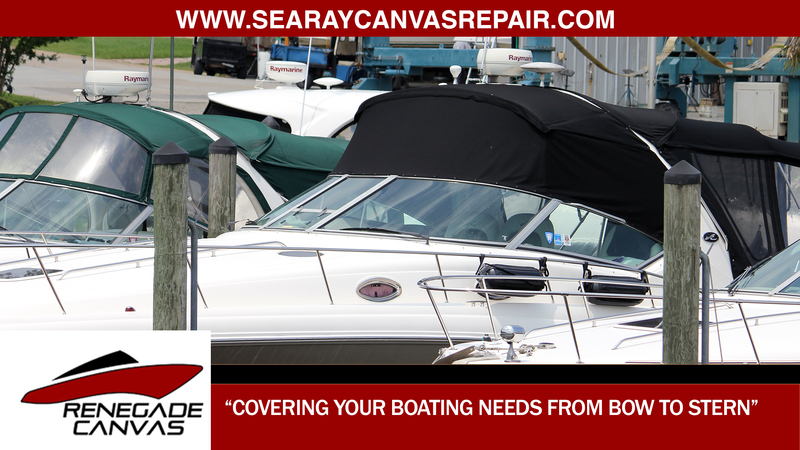 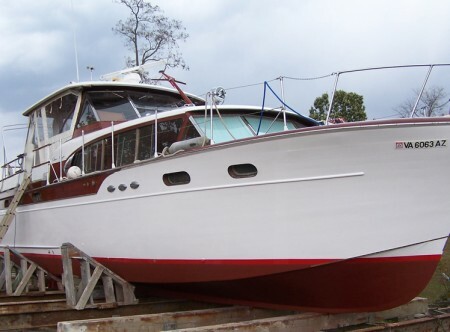 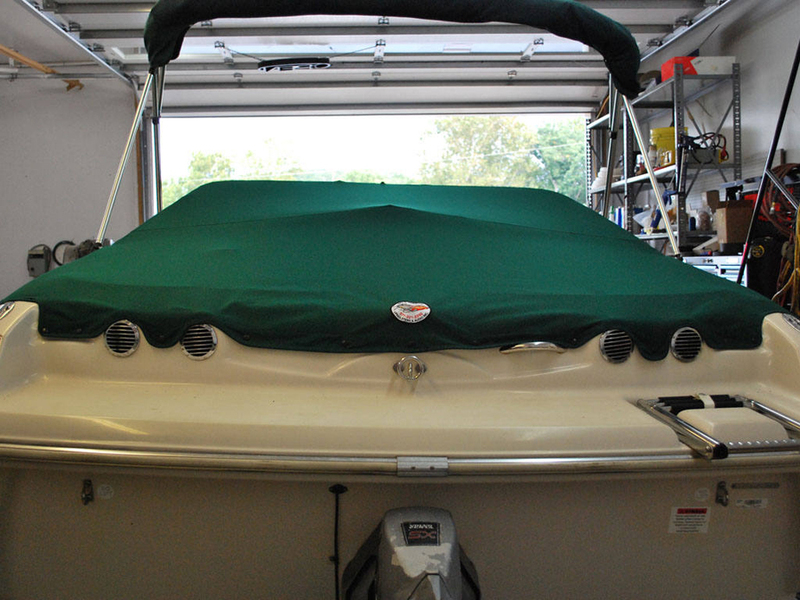 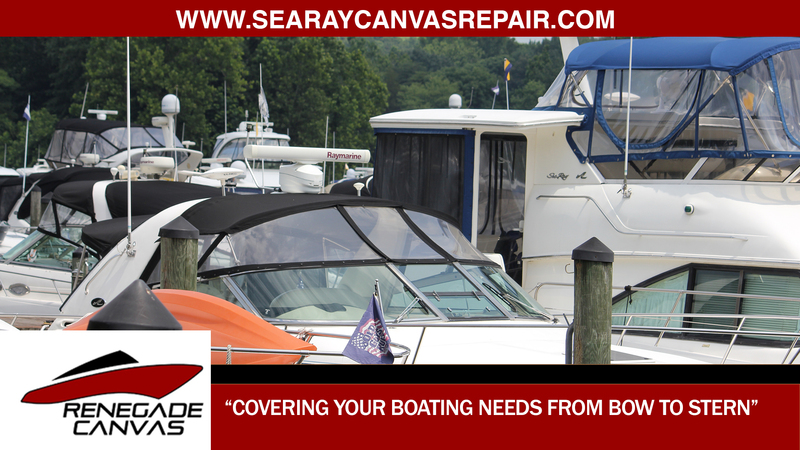 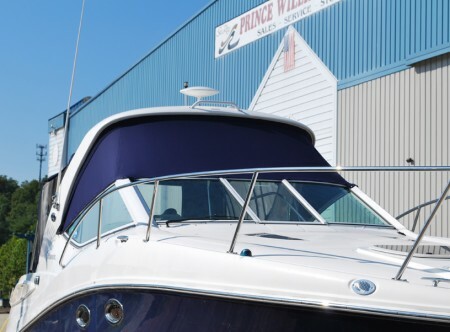 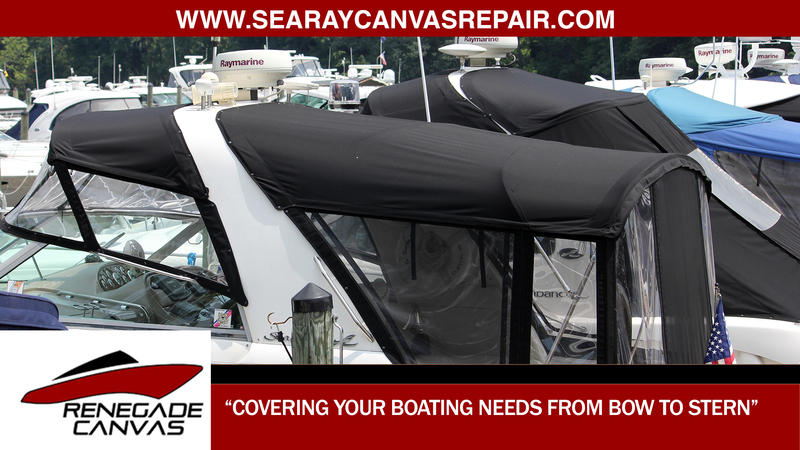 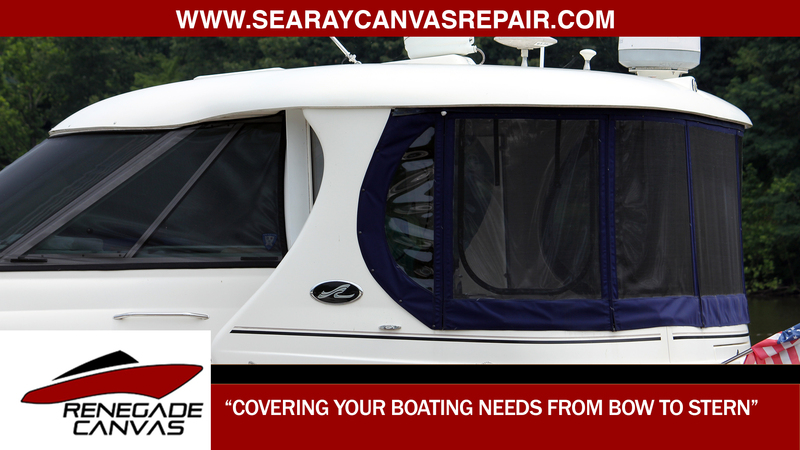 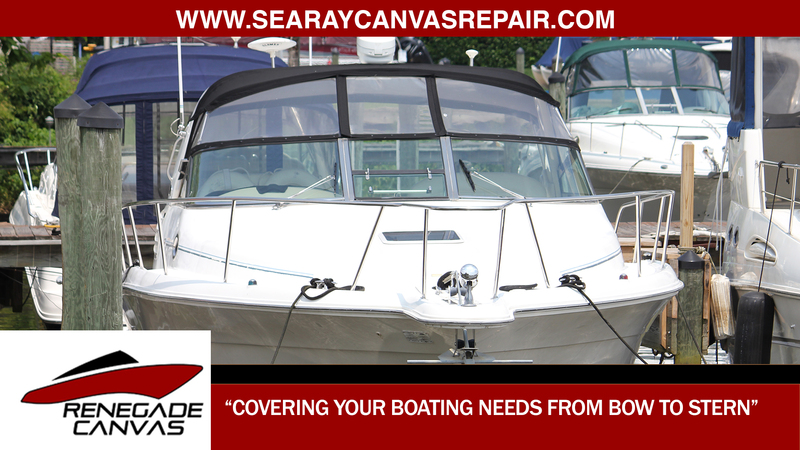 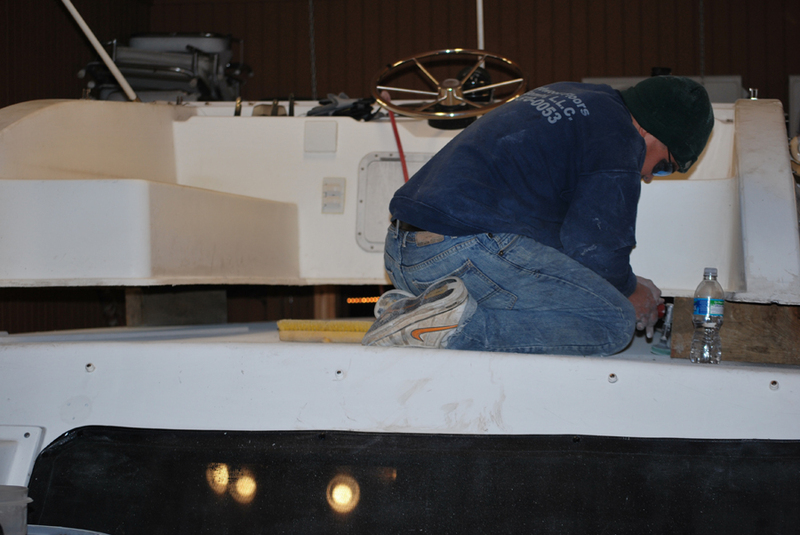 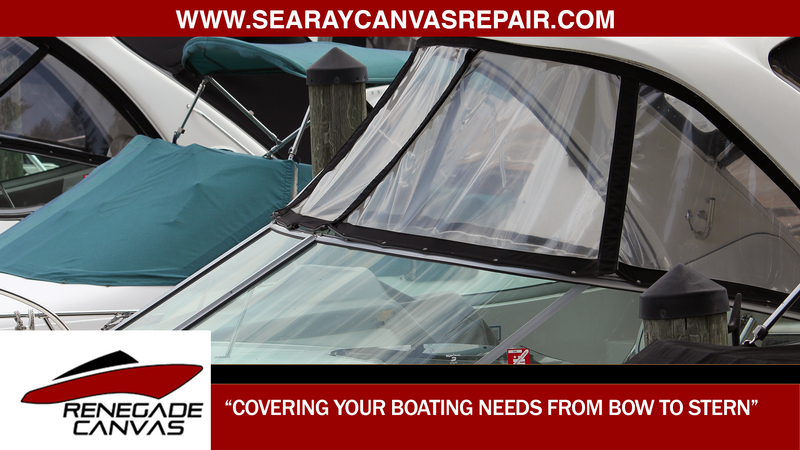 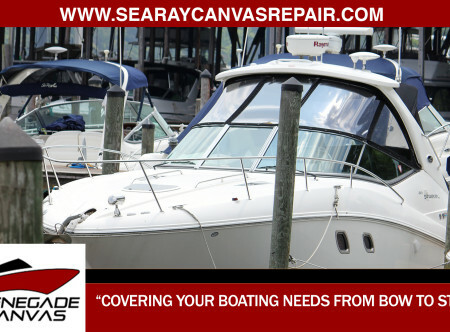 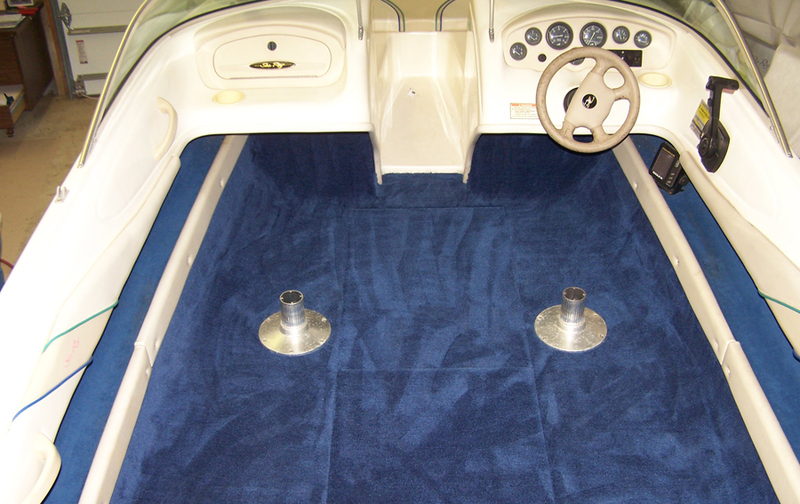 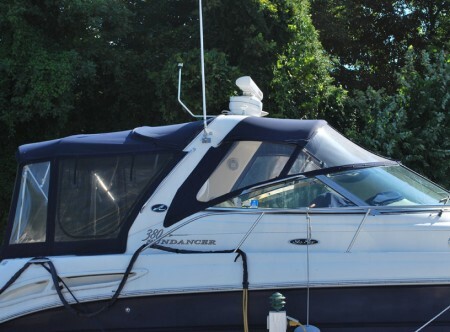 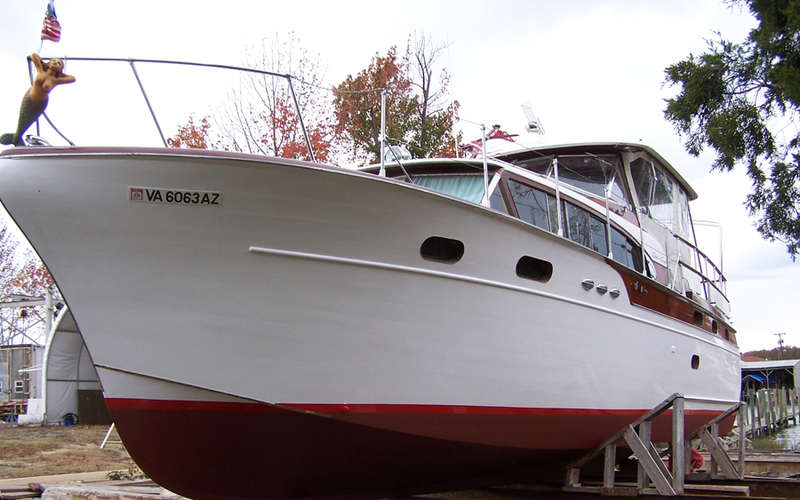 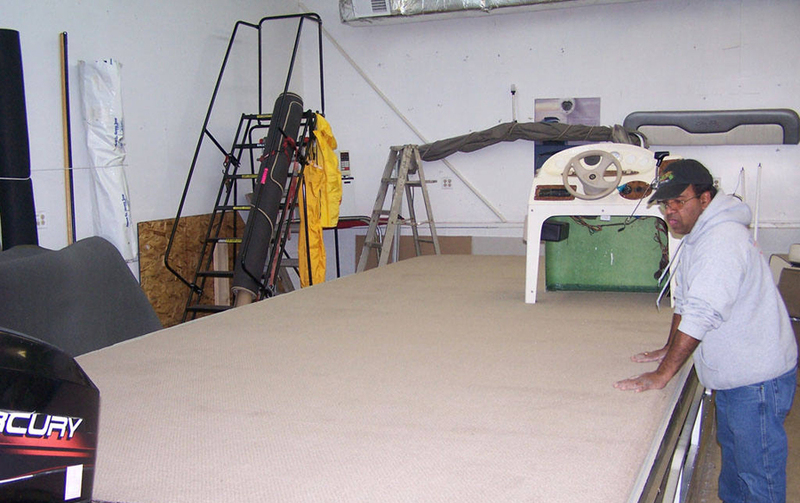 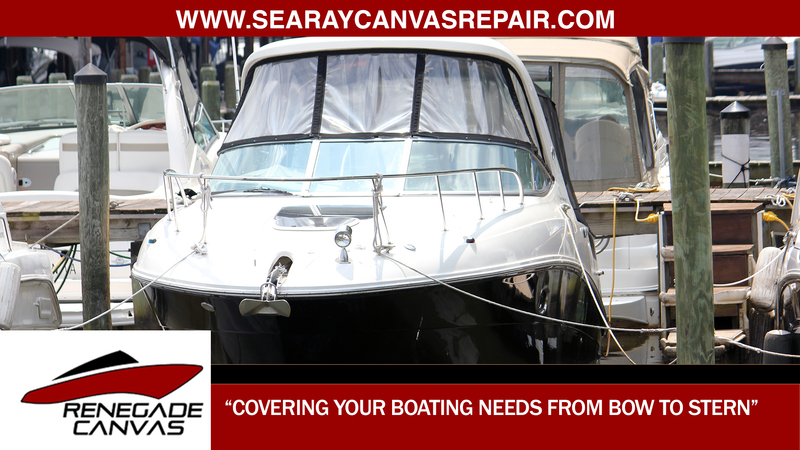 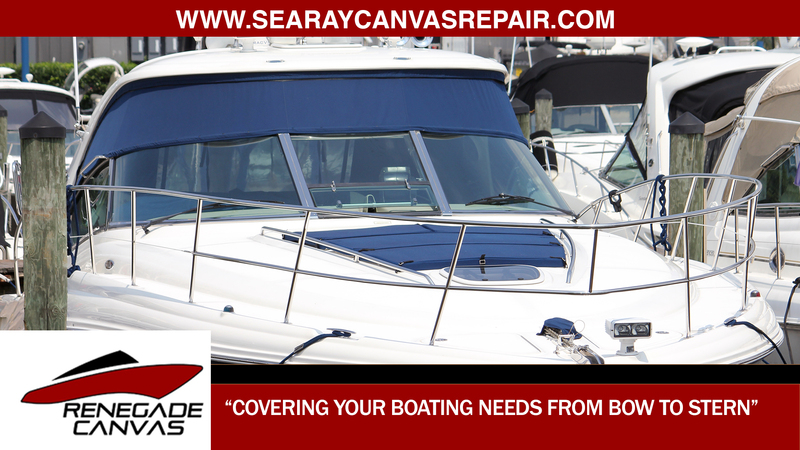 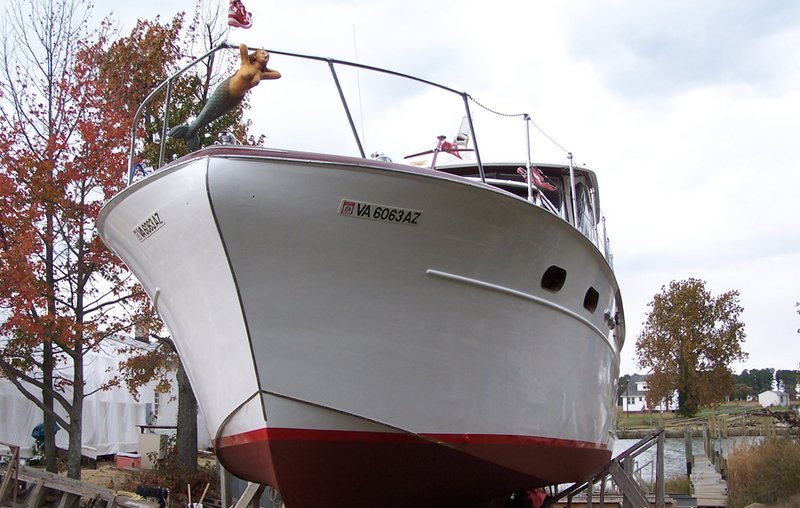 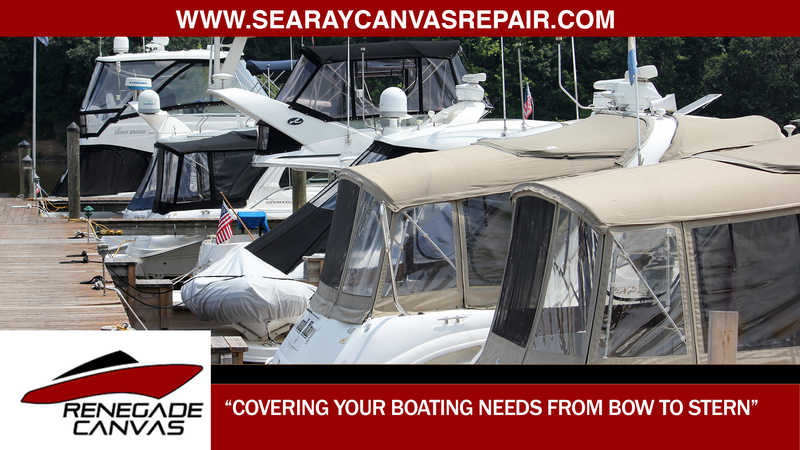 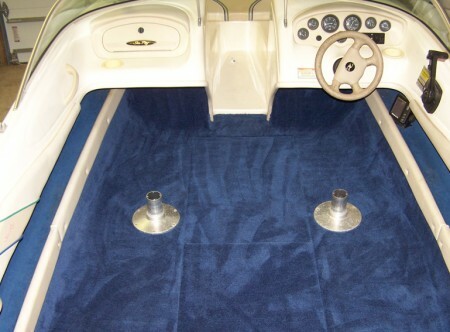 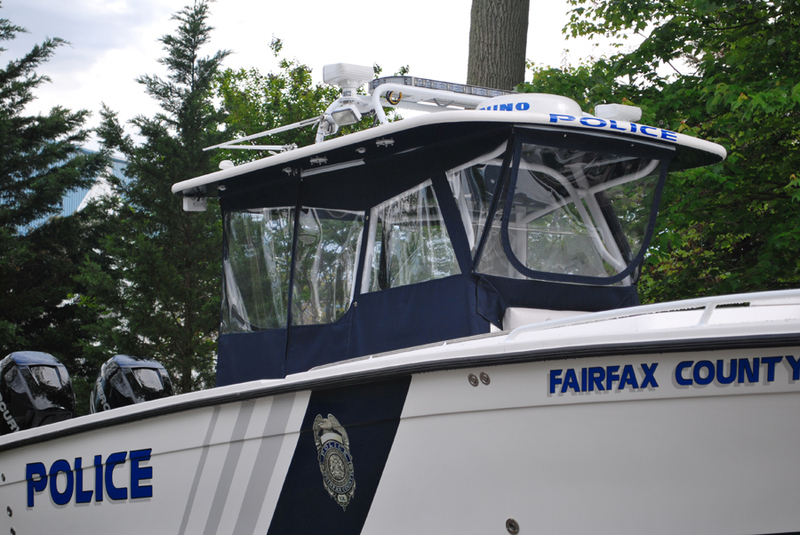 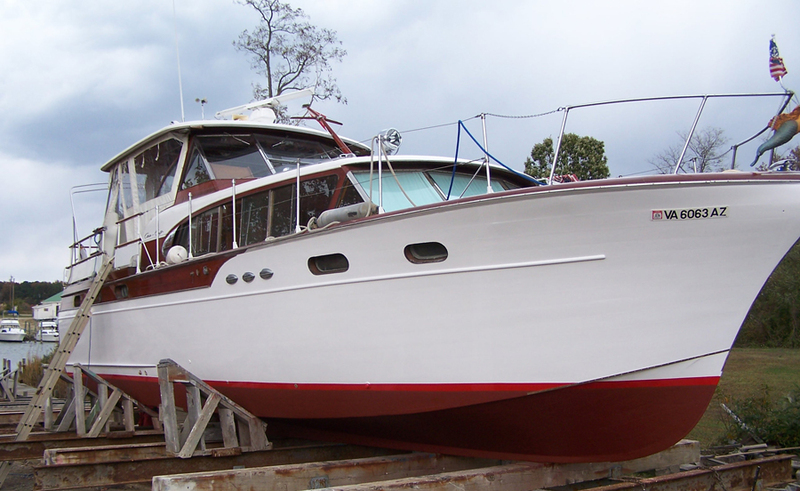 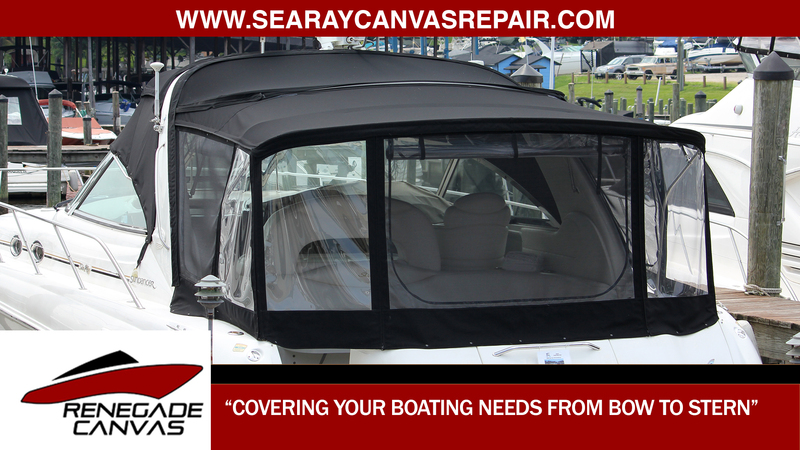 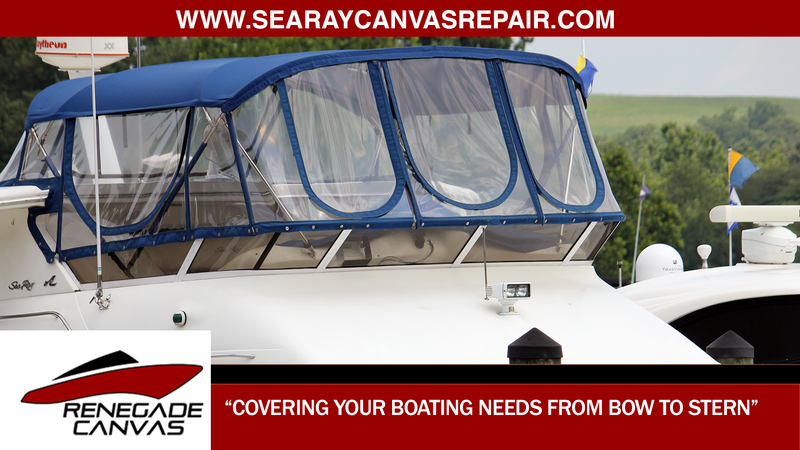 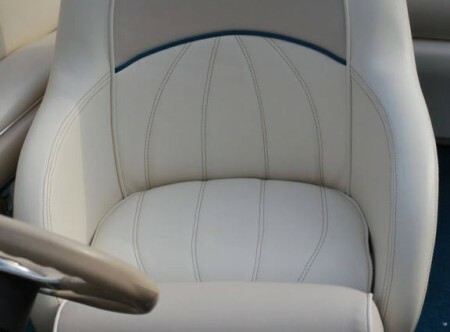 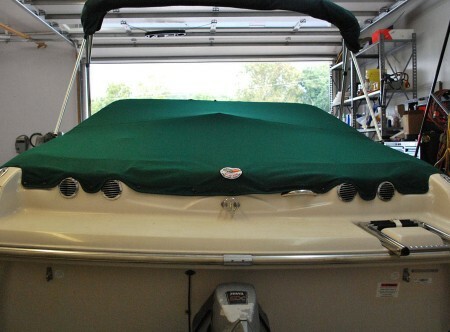 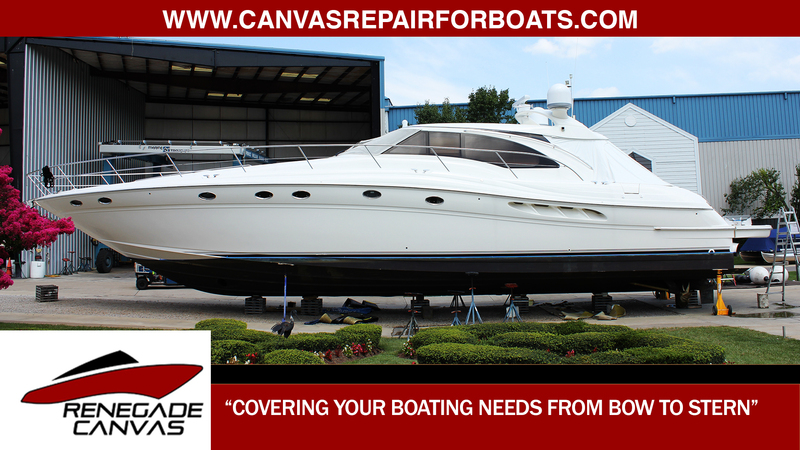 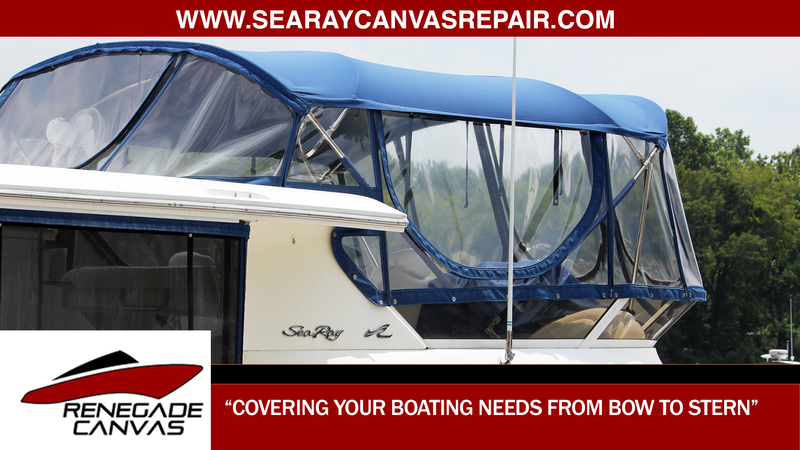 He has owned Renegade Canvas, formerly RC’s Marine Upholstery and Audio since 2006. 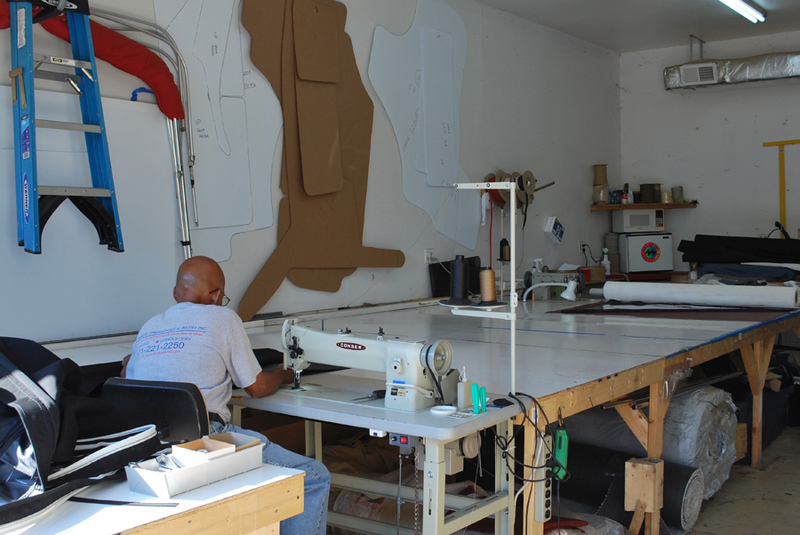 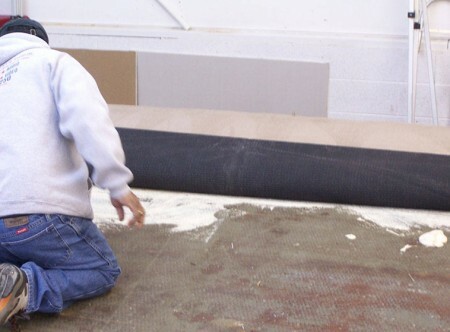 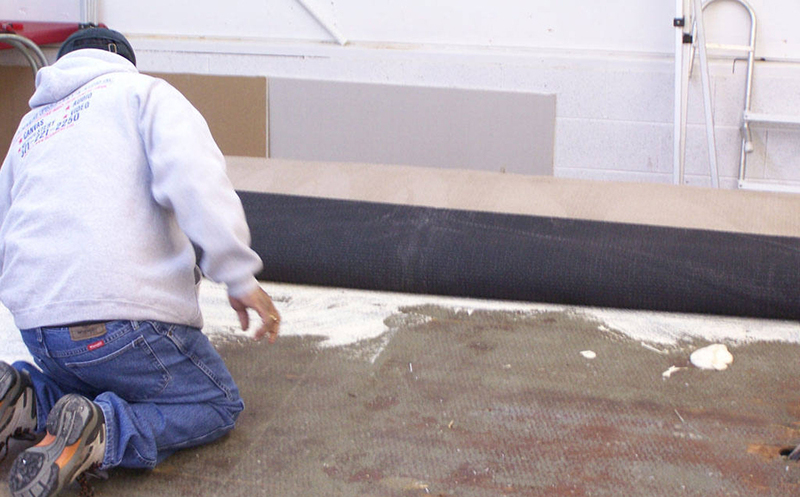 Chris is personally involved in every project, from the estimate to patterning, sewing and installation. 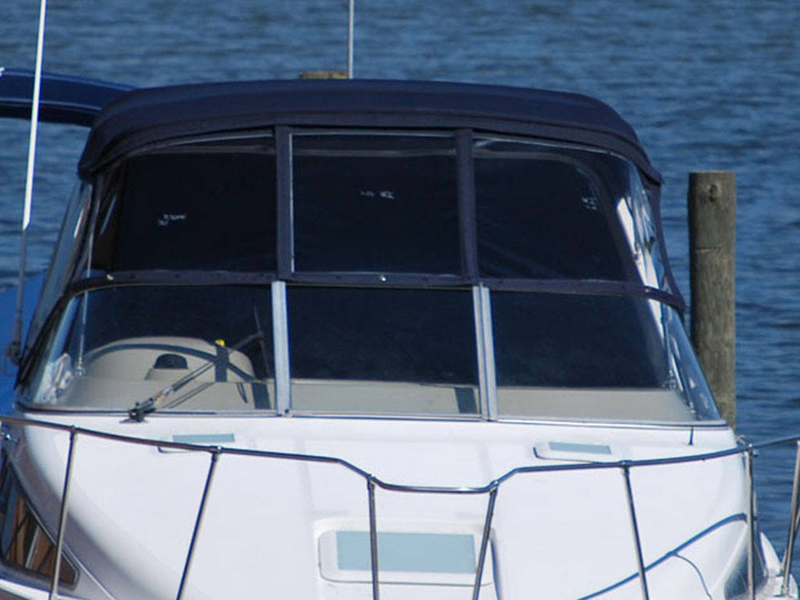 , Privacy Statement Terms and Conditions.